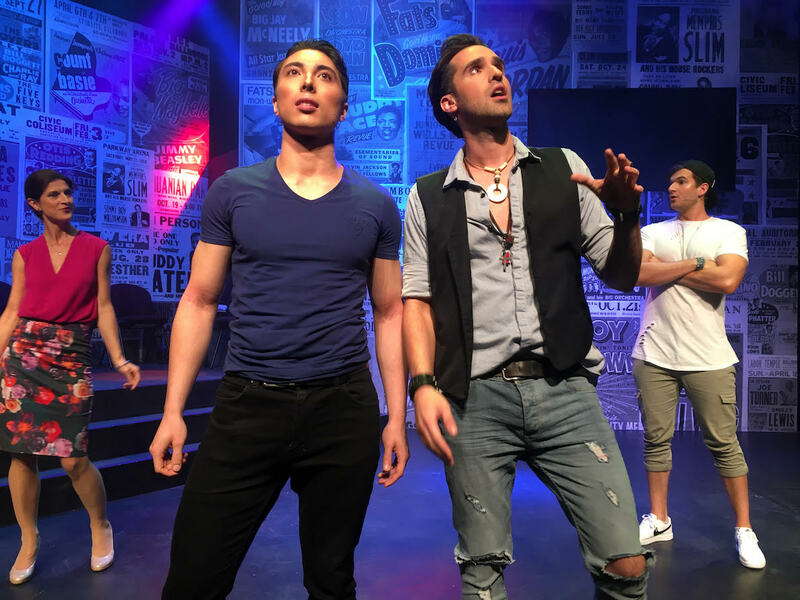 It seems that when StageArt are not too busy presenting Australian premiere musicals, celebrating diversity in casting or providing affordable high quality entertainment, they are shining the spotlight on new, original Australian musical theatre works. 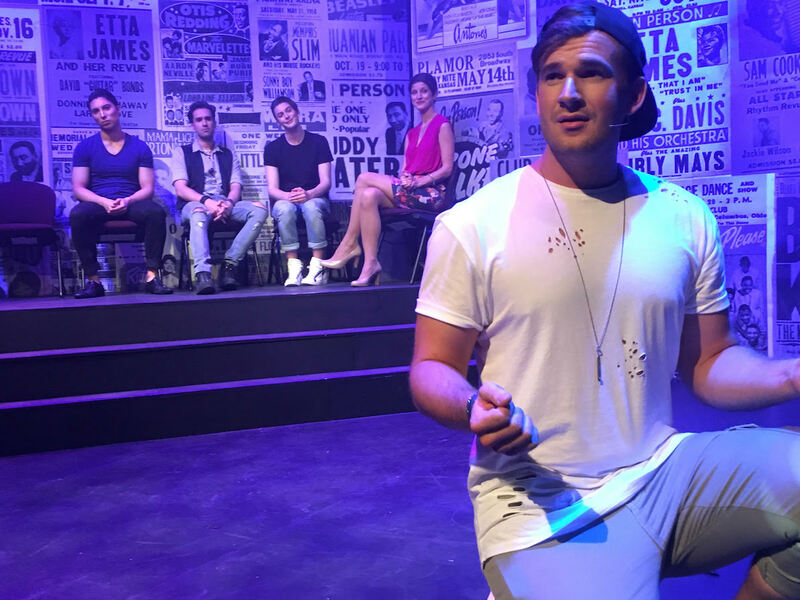 While other theatre companies might enjoy a night off on a Monday or Tuesday, StageArt are turning their theatre over to a pair of new Australian musicals as part of their 2017 season of StageArt Xposed. 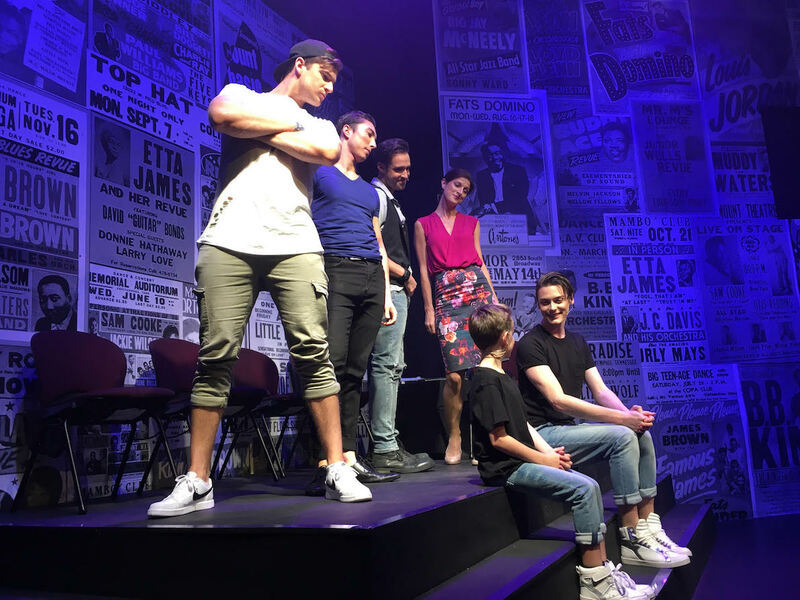 Currently enjoying massive success with the Australian premiere of Broadway hit Memphis, StageArt are showcasing streamlined presentations of new works Beautiful Things and Lay Down Sally. Beautiful Things is penned by multitalented Melbourne musician and writer Drew Downing, who has put together a 55-minute workshop version of his ongoing project for this season. If this presentation is meant to be a “workshop,” it seems that everyone involved did not get the memo. 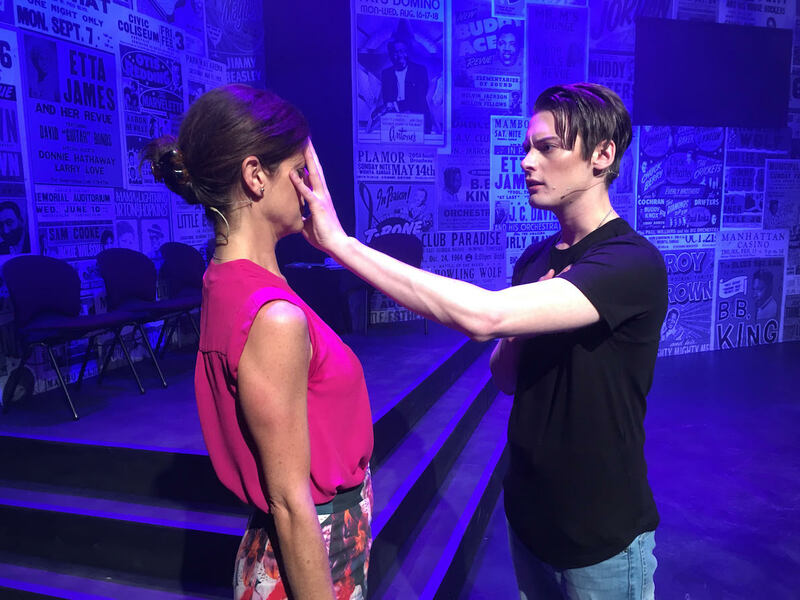 Beautiful Things is fully orchestrated, lit, costumed, directed and choreographed, and features fully realised performances by its terrific cast of six energetic performers. On this opening performance, the company was at optimum level from the moment they stepped on stage, and the energy never flagged. The laughter flowed, the time flew by and the house buzzed with good fun and positivity. 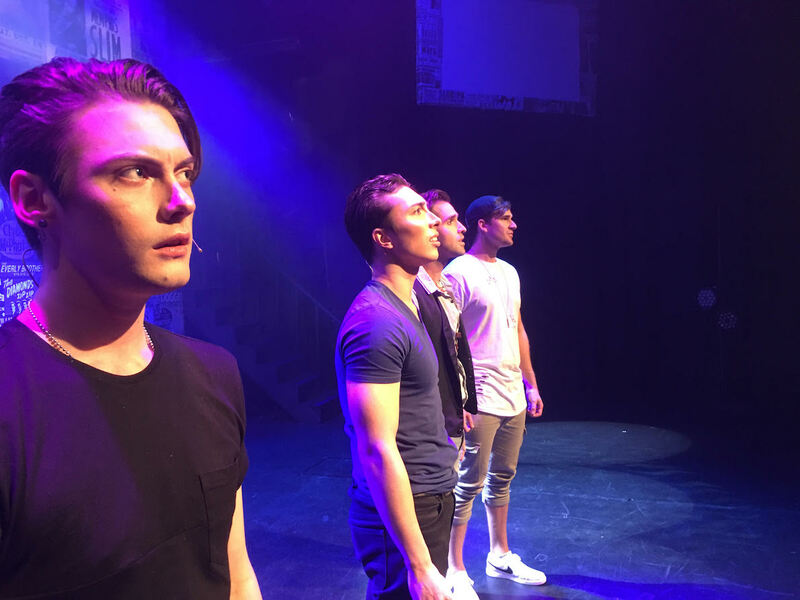 Not to be confused with classic gay-themed play Beautiful Thing, the musical focuses on a team of four rambunctious guys known as GLEAM (the Good Looking Engagement and Aesthetics Movement). Their backgrounds come to light as the team members are interviewed on a talk show as part of their world tour. At a time of diversity, inclusion and political correctness, the joke here is that the guys are trying to represent the rights of people who really do not need any help at all. Deeply shallow, the guys relish their physical beauty and are not afraid to flaunt it. The snappy repartee of Downing’s book provides may laughs, but there is an absence of an overall arc in this reduced version. The talk show setting is more of a scenario, and there is no twist or light bulb moment for any of the characters, who all end the show as they began it. The songs are fabulous, indicating Downing’s innate skill with catchy tunes and toe-tapping rhythms. A rocking band of six musicians plays Downing arrangements, and the music is completely infectious. It can only be hoped that Downing sticks with musical theatre composition, as he could easily be snapped by the pop music industry. Each of the four leading men presents a distinct character, and each sings and dances with great style. Adam Perryman is buff personal trainer Beau, Danny Medica is heartbroken ex-rocker Jason, Henry Brett is vague model Kosta and Bradley Marshall is driven plastic surgeon Dorian. As interviewer Parker Heer, experienced actor Ana Mitsikas smooths over some of her more crass dialogue with a welcome touch of class. In a series of flashbacks, Kosta sees himself as a child, and very young actor Samuel Boyden just about steals the show as sassy Young Kosta. Boyden completely maintains focus during his first monologue despite the presence of a crying baby in the auditorium (!!) and drops the F-bomb with shocking aplomb when required. Boyden is definitely a star of tomorrow, and one to keep an eye on in future engagements. Beautiful Things plays again on Monday 23 October 2017 as part of StageArt Xposed 2017 at Chapel off Chapel, Melbourne.